1. Remove thick stem from Kale and toss. Loosely chop all of the Kale. 2. Place all of the kale in a large collendar, rinse. 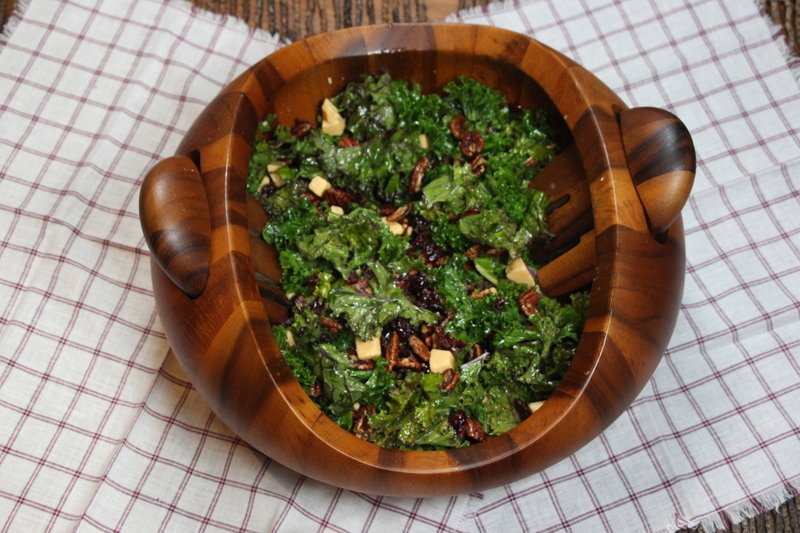 Allow kale to air dry by laying on paper towels or spin in a salad spinner. 3. 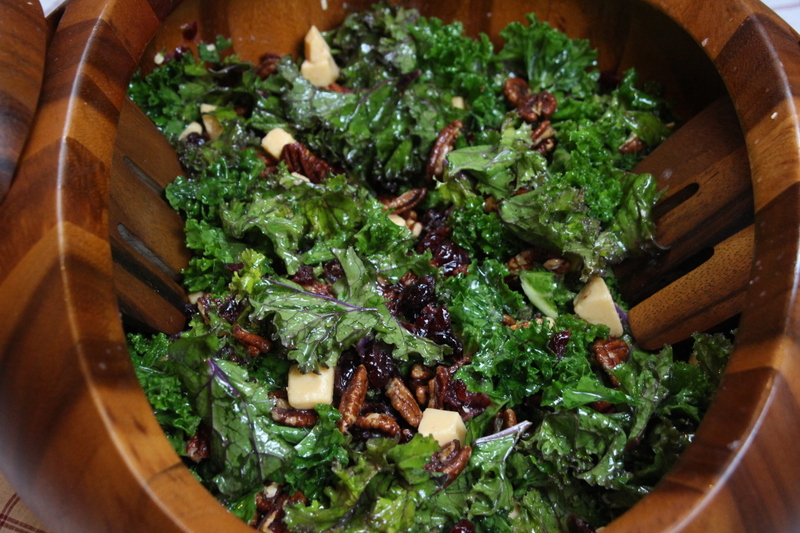 In large serving bowl, add the kale, the smoked gouda and the dried cranberries. 4. 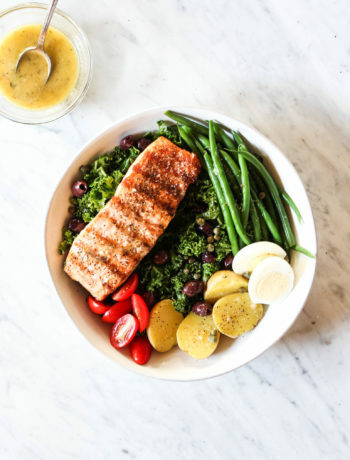 Blend dressing ingredients together and whisk. 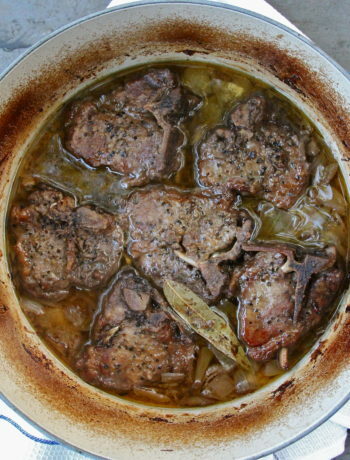 Set aside until 5 minutes before serving. 4. Add the dressing, massage until the kale starts to soften and wilt, 2 to 3 minutes. 5. Once softened, top with the toasted honey pecans and toss the salad once more. Serve immediately. 1. Heat oven to 350 degrees. Place pecans in an even layer on baking sheet. Roast 12 to 15 minutes. Remove from baking sheet and place in large bowl. Drizzle with 2 tbsp. honey then toss. Now add 1 tsp. salt. Allow to cool, about 5 minutes. 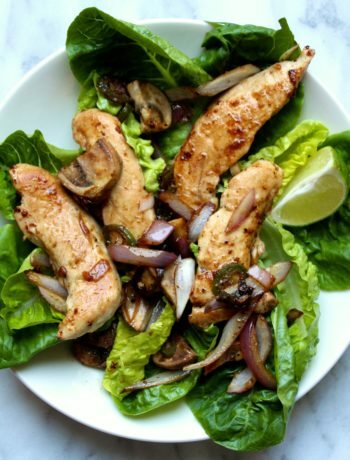 Place over kale salad and enjoy!